How Far is Cosmic Corporate Park 1 Studio Apartments? 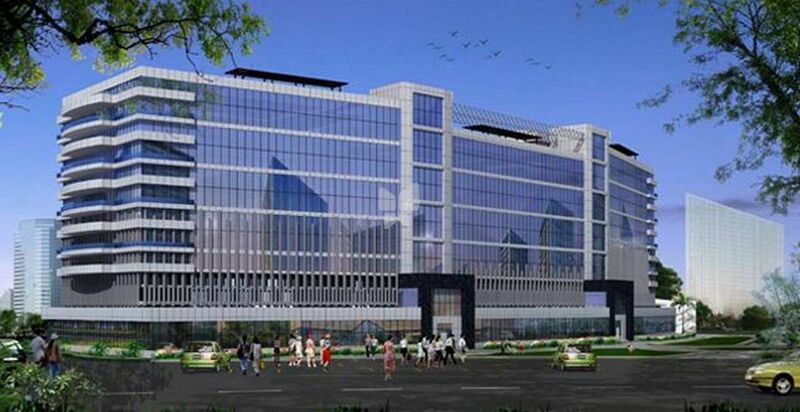 Cosmic Structures Ltd. is the Noida-based real estate arm of Cosmic Group. The real estate development group has been providing quality construction for over 25 years. After nearly three decades of service, it has emerged as a renowned conglomerate in the realm of property constructions. The builder group has been catering to the various realty segments including commercial, residential, retail, hospitality and IT parks. The long list of its satisfied customers and growing investor base is a testimonial of their unmatched quality of struction and services. The company is driven by skilled professionals who have proficiency and experience. The projects by Cosmic Developers are cost-effective, quality-driven and time-bound. They offer state-of-the-art amenities with value-added services. At present, the group is setting up a number of need-based and innovative projects. Nextra Developers is proud to be one of the leading real estate company in India. We don’t believe in just creating benchmark real estate projects rather we execute luxurious lifestyles that are represented by the richness of unique qualities. Under the vivid leadership and guidance of the real estate veteran Mr. Ashok Bansal, the company expanded its roots to the Northern parts of India including Punjab, Haryana and the Delhi NCR region. The three young entrepreneurs of the Bansal family took the company further to the next level of different types of projects in short span of time. Stepping ahead in creating the luxurious residential spaces with best standard of living through excellent quality of products, we desire to offer pleasant and luxurious living to the residents with our innovative and customer oriented approach. Our team has a commendable history of giving a high customer satisfaction, quality and global standards of constructions and innovation. Our thought reflects in our projects where we understand the worth of comfort and self satisfaction to fulfill your dream of living. We are committed to offer both residential and commercial units of international standards and give the best amenities to our residents and execute it with resident’s passion and dream.